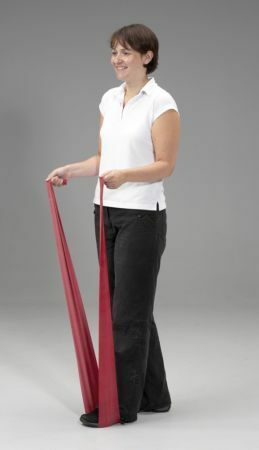 High quality exercise bands at great low prices! Brilliant colours make exercise fun. Progressive colour scheme is easy to remember without charts. Great for home or clinic use. 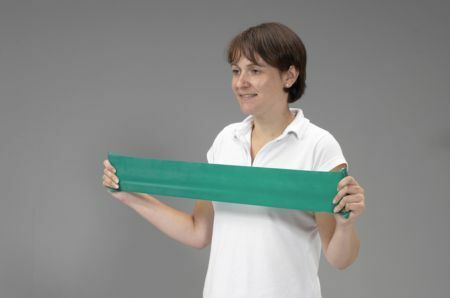 Progressive resistive bands improve strength, range of motion and co-ordination. 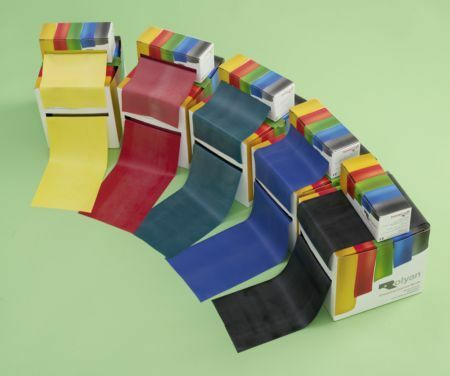 5.5m Roll x 130mm (6yds x 5inch) Wide. Five resistance levels available which are colour coded for easy identification. Good to find a place that sells a range of strengths of these bands, and quick delivery too.